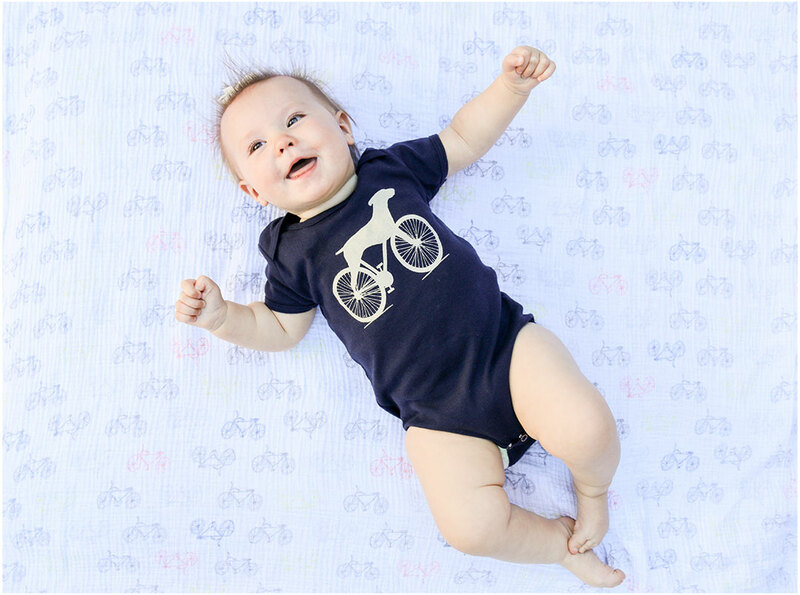 Got an adorable baby or wondering what to get your friends for their new baby? Or maybe you never got those friends a baby gift and now the baby is, like 12 months old and you are beginning to see time’s true speed embodied by this little person who is now already a year old!?!?!?! Relax. Just get this cute onesie and forget about it.